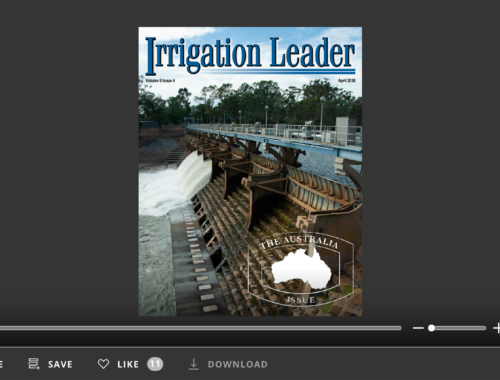 This issue of Irrigation Leader magazine brings together several interesting and accomplished individuals involved in irrigated agriculture. In preparing for the interview with Jay Hill, I had the great opportunity to spend some time with Jay and his father on their farm near Las Cruces, New Mexico. That is beautiful farm country, and the farming down there is neat, precise, and careful. Jay is a young guy who is full of enthusiasm for agriculture. He reminds me a lot of my older brother when he was that age, a good businessman with vision. Jay was selected by the U.S. Farmers & Ranchers Alliance to be one of its 2014 Faces of Farming and Ranching. They chose very well, as Jay equally embraces those things that have always made a good farmer and the technologies of the new farmer, such as GPS-guided equipment and precision irrigation. Additionally, he is a fearless marketer who embraces all forms of social media to connect with his customers and promote his products. “I put my cell phone number on every bag of beans we sell,” he told me during our tour of their year-old processing facility. I was impressed by that, as I love to see people take great pride in their work. 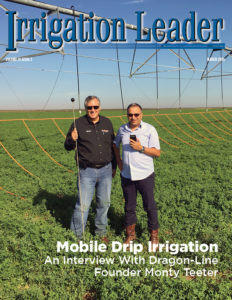 Part of the mission of this magazine is to educate folks about the great people involved in irrigation and to show the tremendous technology and care used in irrigation. Our highest compliments go to the U.S. Farmers & Ranchers Alliance for their efforts to show the Faces of Farming and Ranching to the general public. 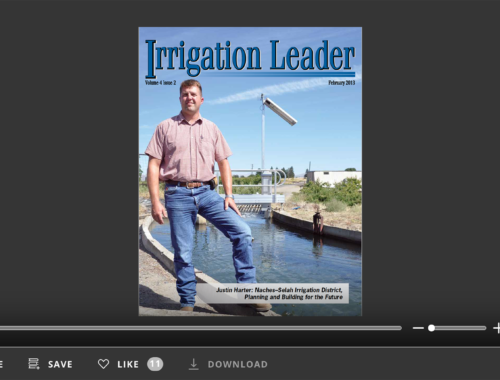 As active participants in irrigation, we all need to be the “face of irrigation” and do more to educate the public about the importance of agriculture to our country and the high quality of the food we all enjoy. 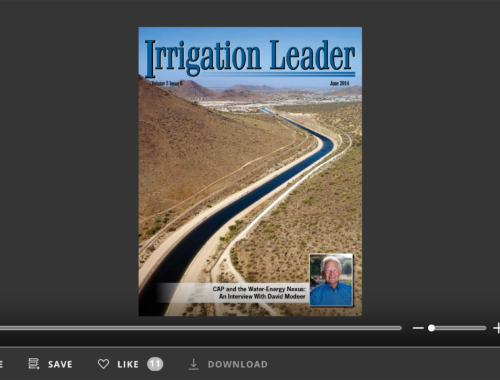 Kris Polly is editor-in-chief of Irrigation Leader magazine and president of Water Strategies LLC, a government relations firm he began in February 2009 for the purpose of representing and guiding water, power, and agricultural entities in their dealings with Congress, the Bureau of Reclamation, and other federal government agencies. He may be contacted at Kris.Polly@waterstrategies.com.